Can morbid obesity increase the chance of complication after revision THA? Our hip can be injured in various ailments. Arthritis is one of the primary reasons for hip pain. Osteoarthritis is due to the natural wear and tear of the joint that occurs in individuals as age progresses. Rheumatoid arthritis is another form arthritis that occurs in case of an overactive immune system. Out body starts destructing our own bone and joint cells thereby leading to a debilitating condition. In case of hip injury there may be a significant amount of hip pain and discomfort. Such cases cannot be left unattended as it can interfere with the normal day-to-day activities. Hence the best way to manage such conditions is to go for hip replacement or total hip arthroplasty. Infection is one of the major complications one has to face after THA. It is a serious matter of concern for the health provider and the patient as well. 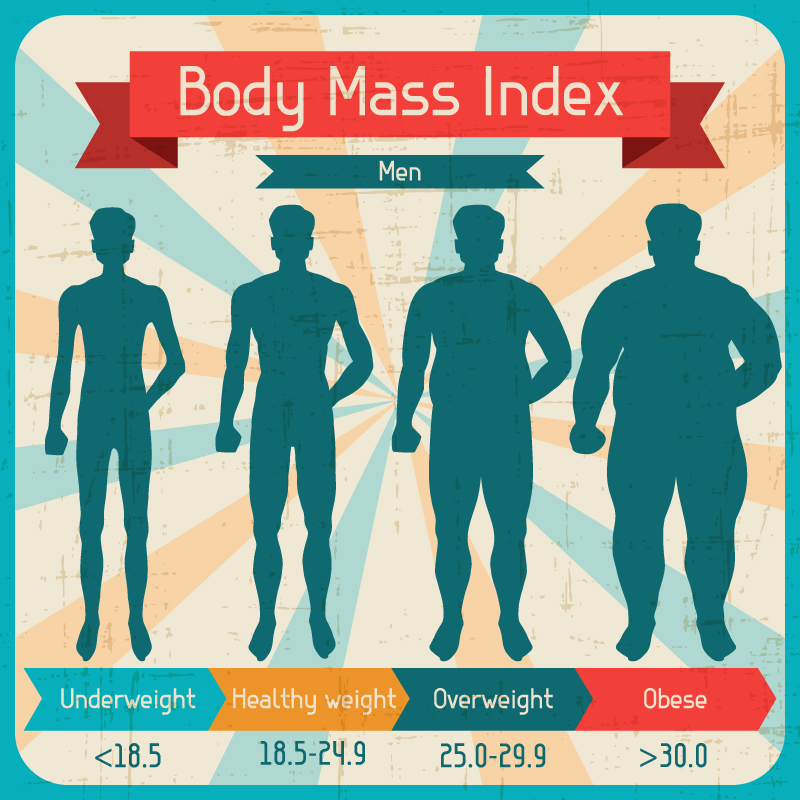 The chances of infection have been reported to be on a rise in individuals with BMI higher than 35 or 40. Morbid obesity is a condition in which a person has a Body Mass Index (BMI) greater than 40 or fall in the range of 35 to 40. To make it easy to understand, one can say that in case of morbid obesity a person will have a weight at least 100 pounds more than the normal level. Morbid obesity is an alarming issue as it has a lot of complications associated with it like development of infection and failure of implant placement. A study was conducted between two groups of patients who were morbidly obese and non-obese. The study was aimed to achieve a comparison between the results of two-stage revision THA (total hip arthroplasty) done for periprosthetic joint infection. For this purpose a total of 653 patient records were studied. For this study their preoperative BMI was taken into consideration. A total of thirty-three patients who were morbidly obese were in one group and in another group 66 non-obese patients were taken into consideration. After the completion of study, the results were compared and it was observed that the rate of reinfection was extremely high in morbidly obese patients (18%) when compared to the non-obese patients (2%). Almost a similar response was seen in case of revision as it was 42% in morbidly obese patients and 11% in non obese patients. Reoperation for any specific reason was seen in 61% of morbidly obese patients and 12% in case of non obese patients. To conclude, the study determined the fact that morbidly obese patients are at a significantly higher risk of developing complications of reinfection or reoperation after total hip arthroplasty for periprosthetic joint infection as compared to those who are non obese. Contact our specialists at Orthopedic Surgery San Diego to discuss your options if you are faced with hip pain.